In between tasting wine, we've been toasting to tequila - in particular two Blanco - 100% agave tequilas with two completely different tasting profiles: the Tequila Mañana ($40) & Don Nacho Silver ($25). The Mañana is a premium tequila from Distillery Feliciano Vivanco y Asociados NOM 1414and the brand is named after the Don Panchito legend. When asked when he was going to bring the tequila out of the barrels, Don Pancho Vidal would respond: "Mañana (tomorrow), mañana, will be the day." This is a light tequila, very smooth - with some creaminess. The nose is citrus, but the flavor resembles caramelized sugar, with only a very slight hint of agave. Almost too slight. 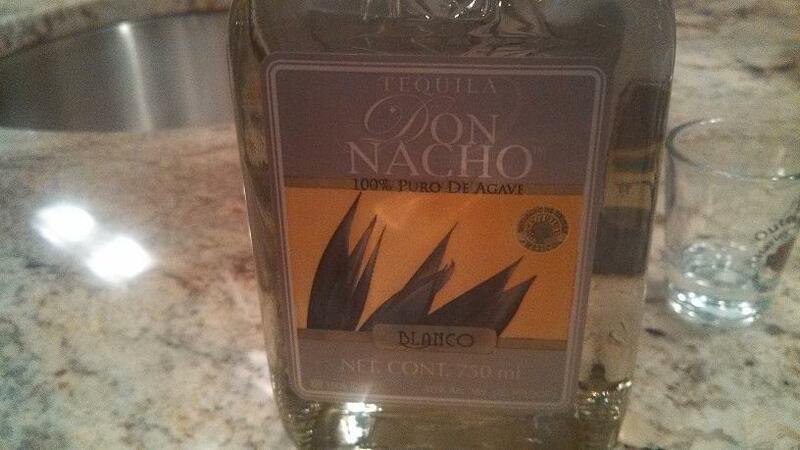 On the other hand, the Don Nacho exudes agave, from the nose to the tail. The family owned distillery uses their own agave farm located in the Jalisco region. 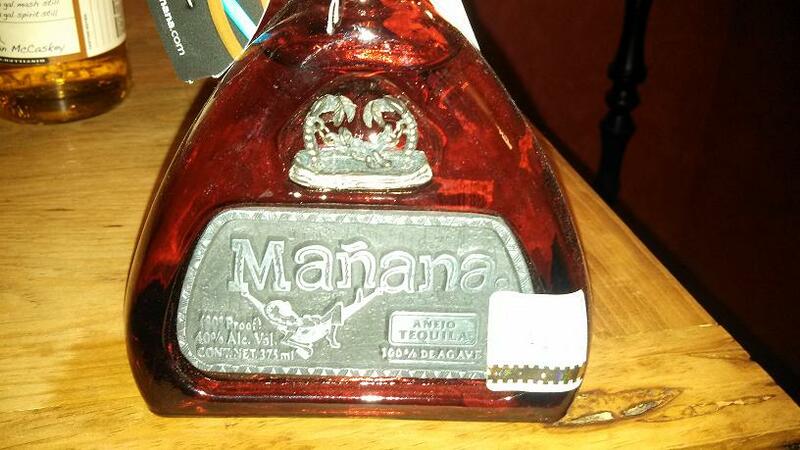 It shares a similar citrus nose as the Mañana, but with a shorter finish and less texture. The burn is short, leaving pure agave in the throat. In general, not a bad tequila. The Mañana is easily, and as expected, the better of the two, but for my tastes, not by much. I miss the agave flavor in the Manana and wish the Don Nacho possessed a little more texture and creaminess. Hopefully I can find the premium Don Nacho soon to compare that to the Mañana. Cheers. The fifth annual Drink Local Wine conference will be held this April13, 2013 in Baltimore Maryland, focusing on that state's growing wine industry. DLW 2013 will include seminars showcasing Maryland and regional wine as well as the Maryland Twitter Taste-off, featuring two dozen of the state’s best wineries. The Maryland Winery Association is the primary sponsor for the conference and according to Kevin Atticks, the Maryland Wine Association’s executive director, “We're growing a world of wine styles and varieties throughout Maryland, and we're excited to share them through Drink Local Wine”. 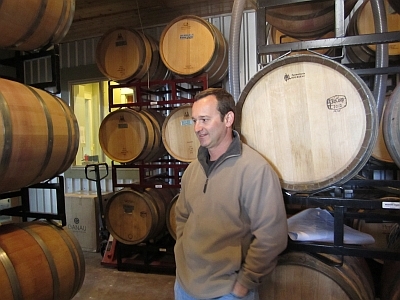 And yes, they are growing; the number of wineries now stand at 61- almost 50 percent more than in 2010. And the grape varieties planted are extremely diverse, from European vinifera, to the French-hybrids, to native labrusca. 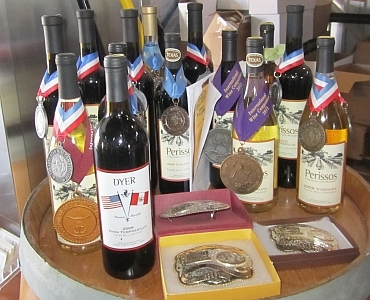 In fact Mr. Atticks informs us that there are more than 90 grape varieties grown in the state. According to our WineCompass database vinifera is the most popular with Cabernet Sauvignon, Cabernet Franc, Chardonnay, and Merlot leading the field. Vidal Blanc, Chambourcin, and Seyval Blanc are the most popular hybrids with a few instance of Concord and Niagara representing labrusca grapes. 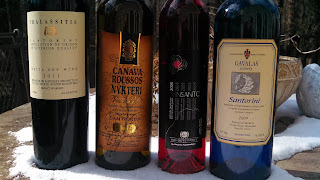 There's even some Blaufrankisch, Norton, Riesling, and Italian varieties such as Barbera, Sangiovese, and Montepulciano. The Free State consists of four main grape growing regions - the Piedmont Plateau, Eastern Shore, Southern Plain, & Western Mountains. Each region is diverse and hosts a different assortment of grapes - from the more cold hardy variety in the Western Mountains to those that flourish with the strong diurnal fluctuations in the Eastern Shore. The Piedmont Plateau and Southern Plain seem to be the most populous regions and host several wine trails for visitors. The Piedmont Plateau encompasses a large area from the base of the Catoctin Mountains to the west to the head of the Chesapeake Bay. The rolling hills are reminiscent of horse country within Virginia's new Middleburg AVA. The Southern Plain is hot and humid and this is where the Mediterranean varieties excel particularly where the sandy soils can limit yields. We've visited many of the wineries in these regions through WineCompass, MyJoogTV, and even VirginiaWineTV. And on each visit have been impressed with the wines as well as the dedication and enthusiasm of the winemakers. In the coming weeks we plan to showcase Maryland's wine trails and wines - starting with an old video of Ed Boyce co-owner of Black Ankle Vineyards - discussing why many of us consider him the premier winemaker in the state. Hope to see you in Baltimore on the 13th. MyJoogTV Episode 3: Uncle Dave Huber at Black Ankle Vineyards from MyJoogTV on Vimeo. What do you think? Will diluting the whiskey change your preference? Would it make more sense to use market forces and raise the price slightly in order to decrease demand. And not diluting. 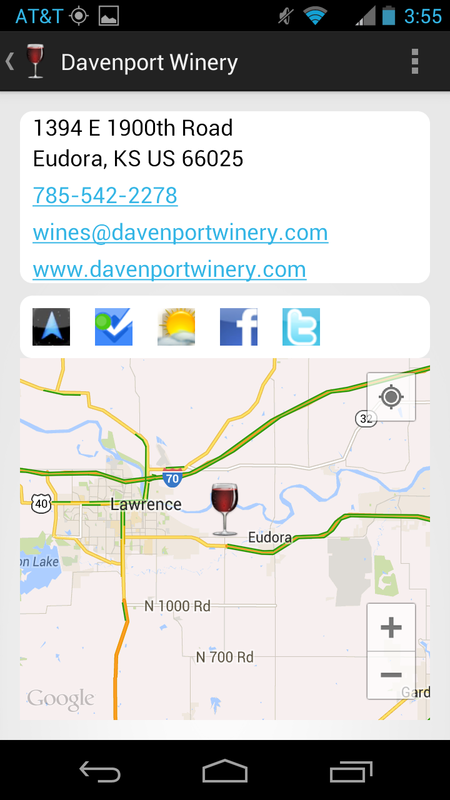 When regularly traveling to Overland Park, Kansas - many years ago, I settled Holy-Field Vineyard & Winery and Davenport Winery at least once a month. Holy-Field was easiest to reach, situated not far from Interstates 70 and 435 and on course to the airport. Davenport, on the other hand, required a special trip to Lawrence, about 30 miles away. Fortunately, owner Greg Sipes accommodated my schedule by hosting regular business hours until 7PM on Wednesdays - lucky me. Like their neighbors in Missouri, Kansas wine consumers enjoy a good Norton and a couple Kansas wineries such as Davenport comply. Sipes has produced several styles of Norton, with one being the Matrot Norton, named after the Matrot Castle, a Topeka landmark since 1883 and a clandestine Prohibition hangout. Davenport Winery now operates a satellite tasting facility from the castle. 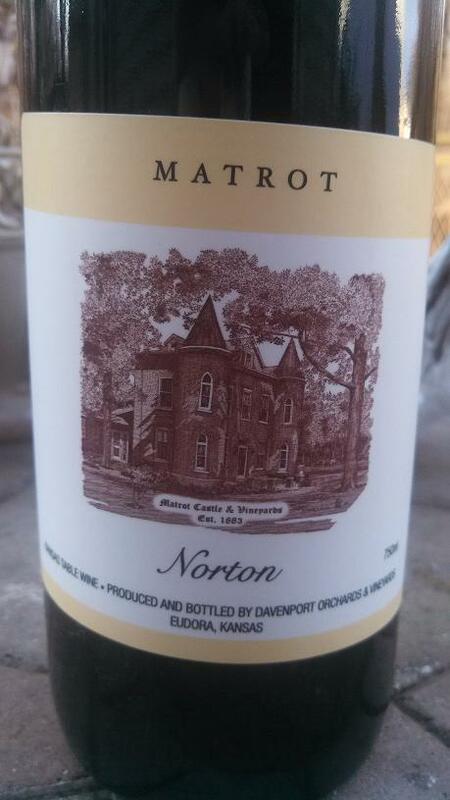 Returning to the Matrot Norton, it was made from Kansas grown grapes and aged in used whiskey casks. I purchased this non-vintage wine in 2006, so it has had six and a half years to mature in bottle. My Missouri friends tell me that you should never open a Norton before three years in the bottle, so this wine should be primed. The nose starts with an interesting combination of grape (almost concord-ish) and leather, followed by creamy vanilla cherry on the palette. The grapiness completely subsides resembling more of a Cabernet Franc profile particularly with the spicy, green peppery finish. And no trace of the whiskey. Not bad at all and at, I believe $15, easy on the wallet. Also pairs well with leftover Valentine's Day chocolate. 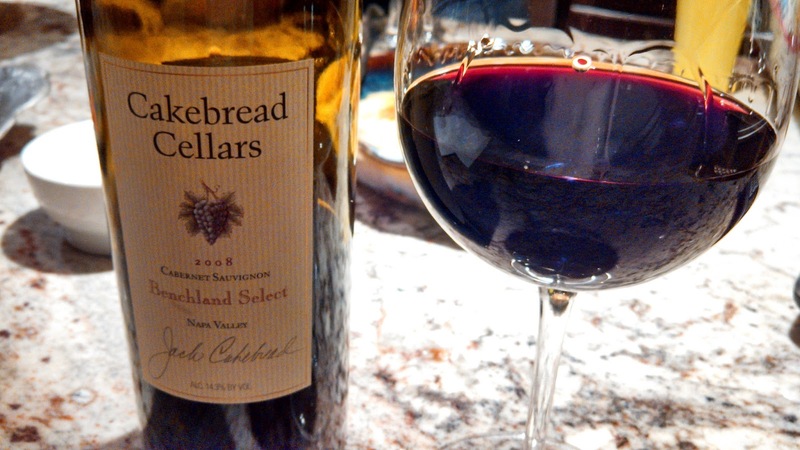 Our final wine from the comp December Wine Chateau shipment was the Cakebread Cellars 2008 Benchland Select Cabernet Sauvignon ($85). Now, we have been long time fans of the Cakebread Chardonnay but, for some reason, have never tried any of their cabs. The Benchland Select is sourced from the their Hill Ranch vineyard in Rutherford (57%) and vineyards in the Oakville appellation (43%). In 2008, the Hill Ranch suffered through early season frost so yields were low - resulting in very concentrated fruit. The juice was fermented in various tank sizes and then aged 22 months in French oak barrels, with almost half in new barrels. The wine starts a little hot on the nose, in which the alcohol eventually dissipates to reveal dark berries and leather. Tart blackberries surface in the palette with a creamy texture and bits of cocoa. The tannins are subtle, creating a fruit forward, easy drinking wine, closer to a pinot than a big Napa cab. To reach its full potential, the wine may need another year in bottle, but this is one that we finished rather quickly. And the 2009 has now been released, so you have two vintages to choose from. Cheers. Maker's Mark Scrambles to Satisfy Demand by Diluting? Update: And Maker's reverses their decision. See letter.